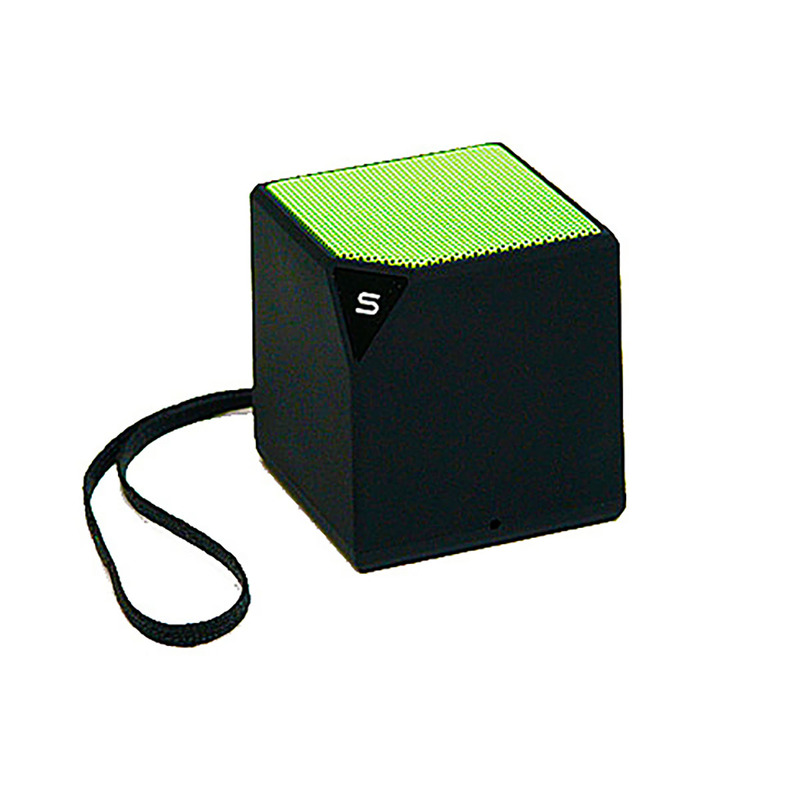 The Skybox Mini portable Bluetooth Speaker allows you to listen to music and answer calls. 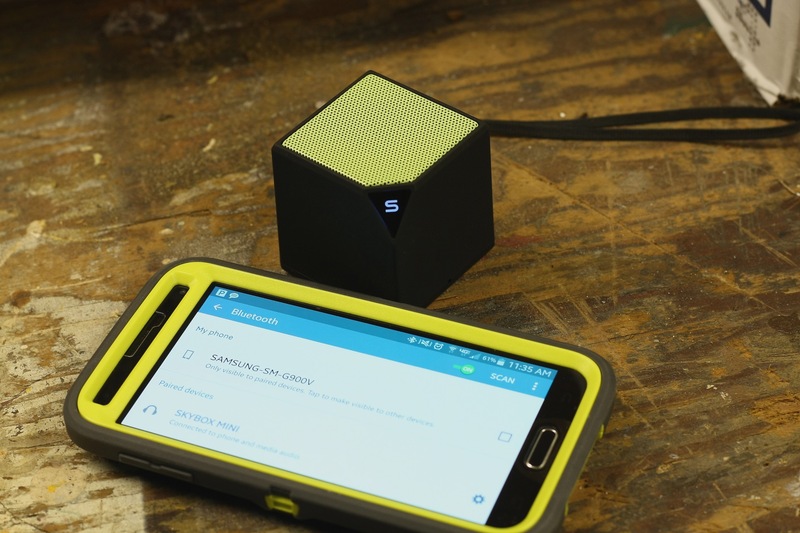 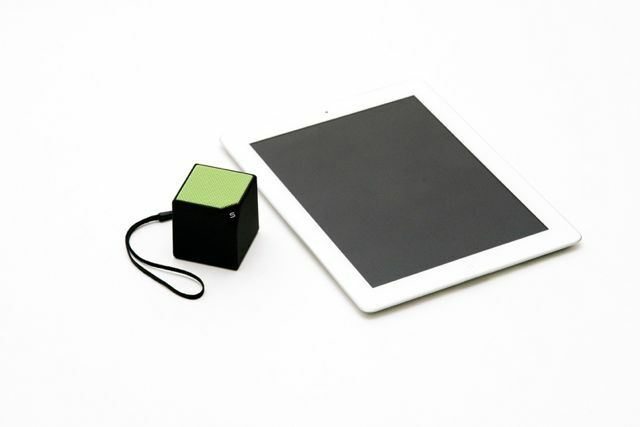 The Skybox is a lightweight and portable wireless speaker that provides crisp, clear and distortion-free Hi-Fidelity sound in a small cube only 1.8 inches square, and works with any Bluetooth enabled smartphone or tablet. 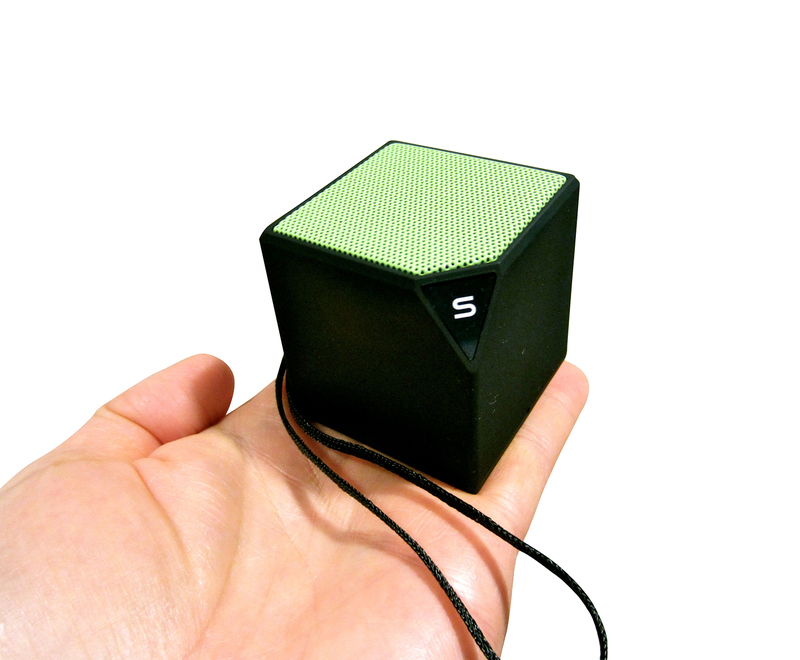 The SKYBOX MINI is a portable and lightweight Bluetooth Speaker that packs crisp, clear Hi-Fidelity sound into a tiny box. 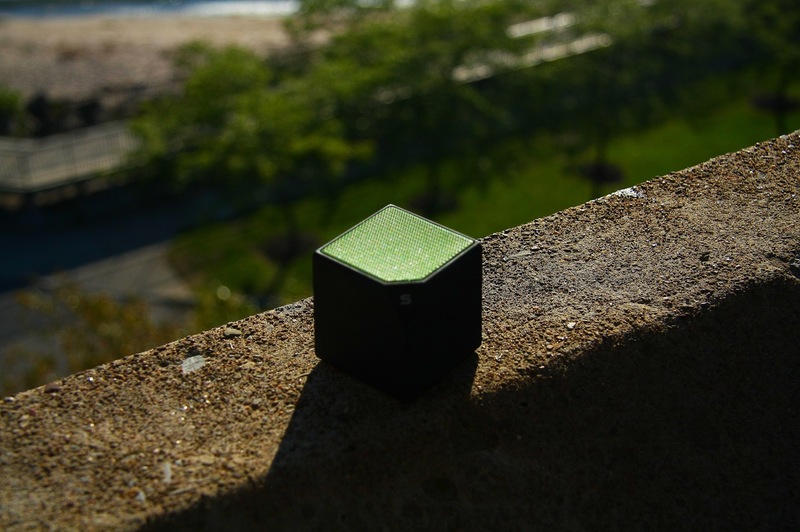 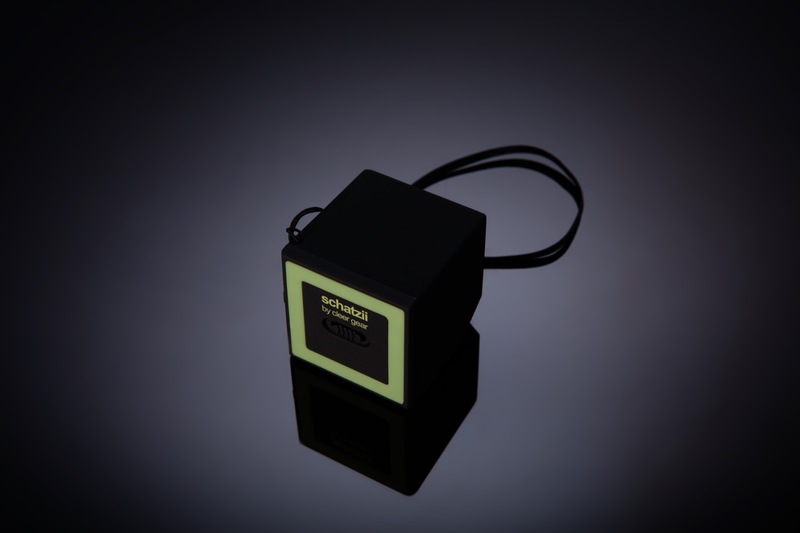 The Skybox Mini is only 1.8” square, and provides superior sound quality and clarity without distortion, even at high volume. 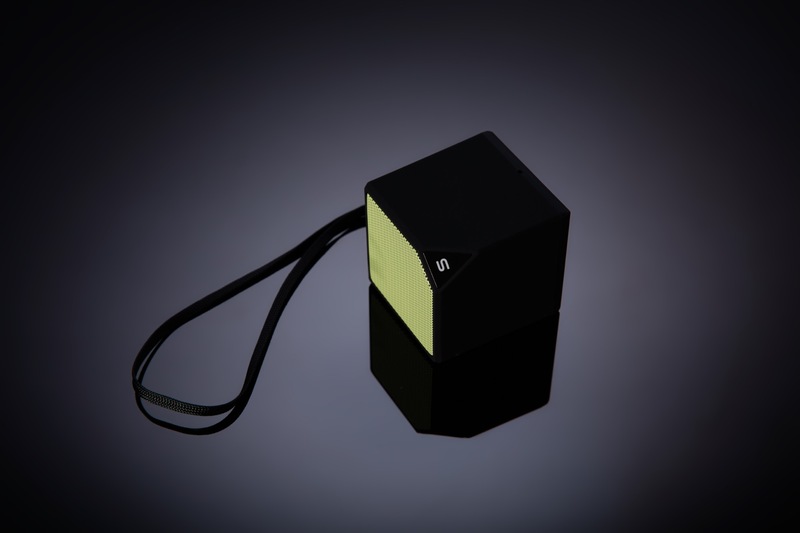 Super lightweight and ultra portable, you can take the SKYBOX MINI on the go around the house, to the office, in the car, or outdoors on a bike ride, to the beach or on a picnic - the SKYBOX is lightweight, small and easy to carry in your pocket or purse. 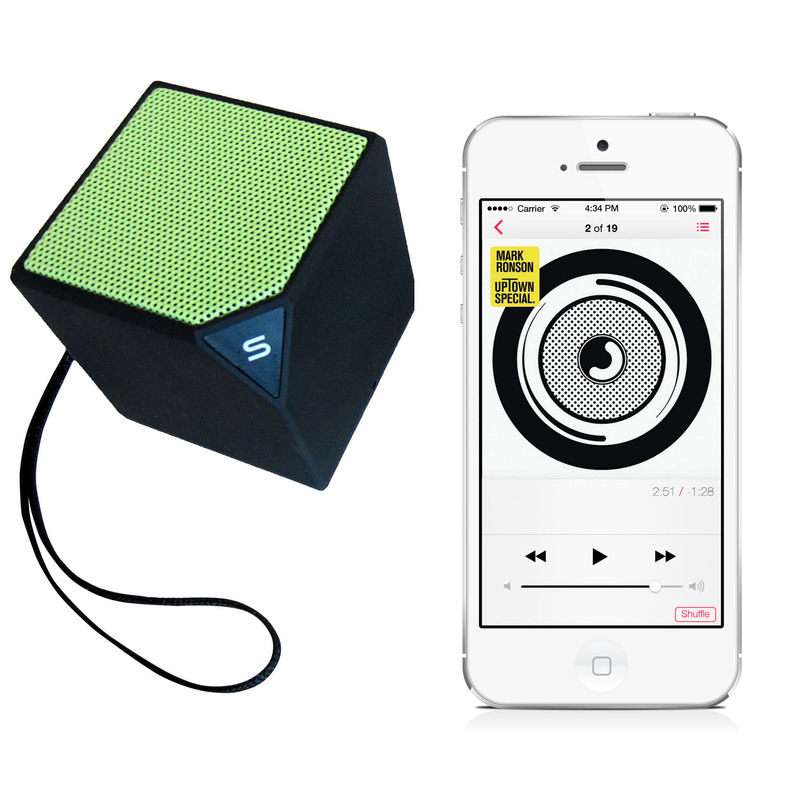 Get crisp and clear Hi-Fidelity sound without all the bulk or high cost of other portable speakers. 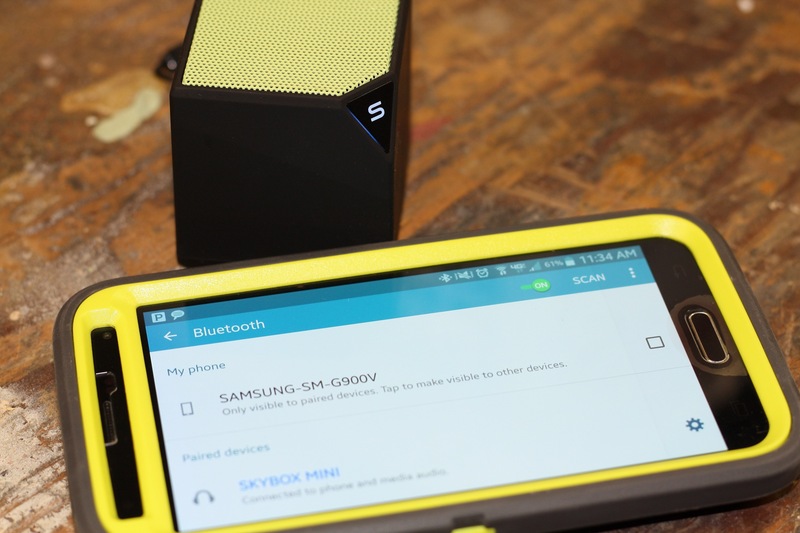 The SKYBOX is also a speakerphone and allows you to answer calls while you listen to music. 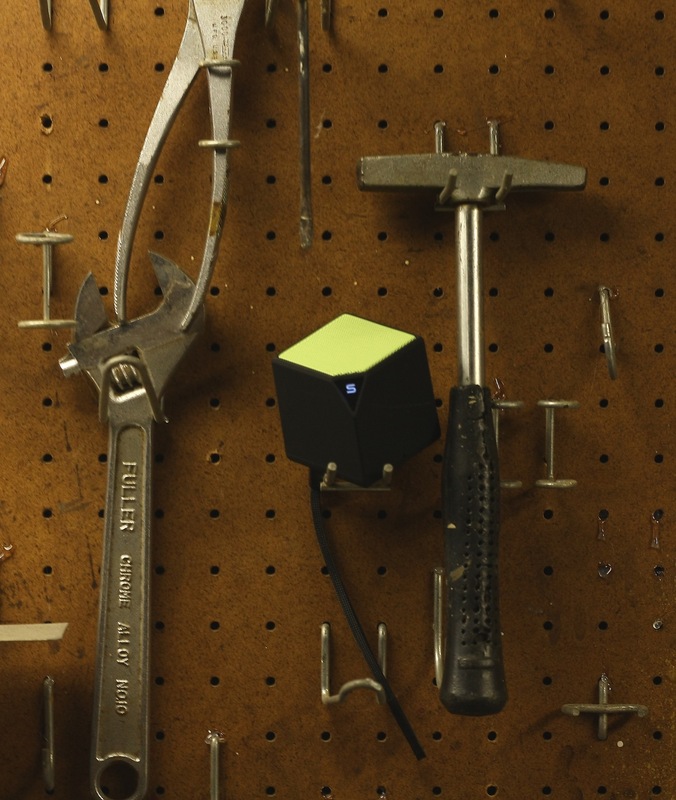 Connects to any Bluetooth enabled device. 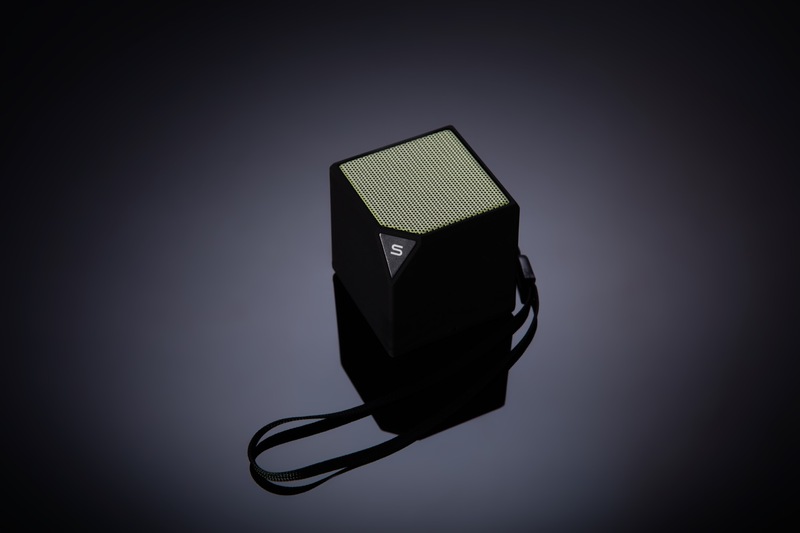 Go ahead, play it loud.